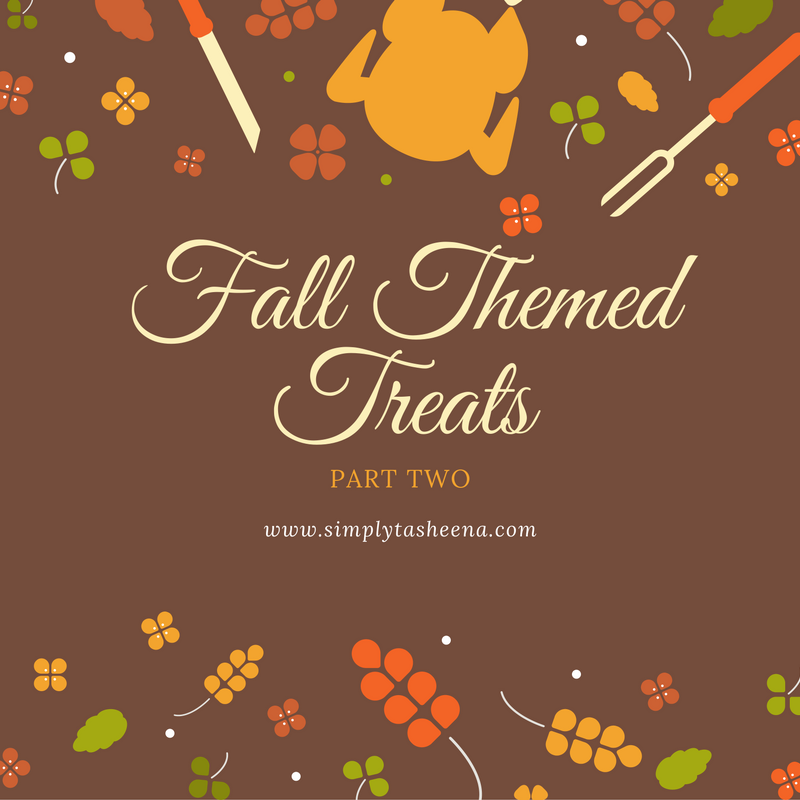 I hope you had a chance to check out part one of my fall Treats. These are all recipes that my family tried and love. Trust me, these recipes are on heavy rotation during the fall and winter months in our home. 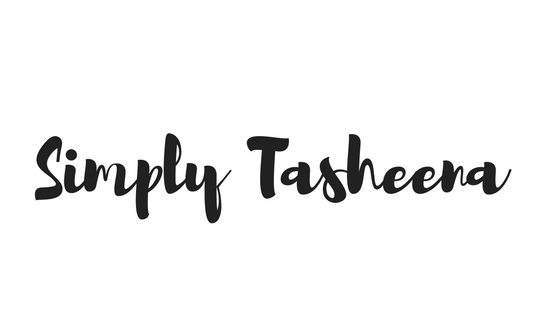 There's nothing like having a list full of recipes on stand buy for those moments that you're invited to someones home this fall or you decide on a whim to whip up something yummy for your family/friends. Yes to all of these!! So yummy! All these treats look delicious! Apple crisp makes me SO happy. Yes these look delicious! I find that I love sweets much more in the fall than in summer! Those are looks so tempting! I'm sure my husband would love these treats! oooh! these look so good!! I absolutely love peanut brittle it is sooo yummy. i love peanut brittle. I'd definitely try your microwave recipe. cinnamon popcorn?! I have to try that, as well as caramelized apples! Yes to everything on this list but my favorite would have to be caramel apples! 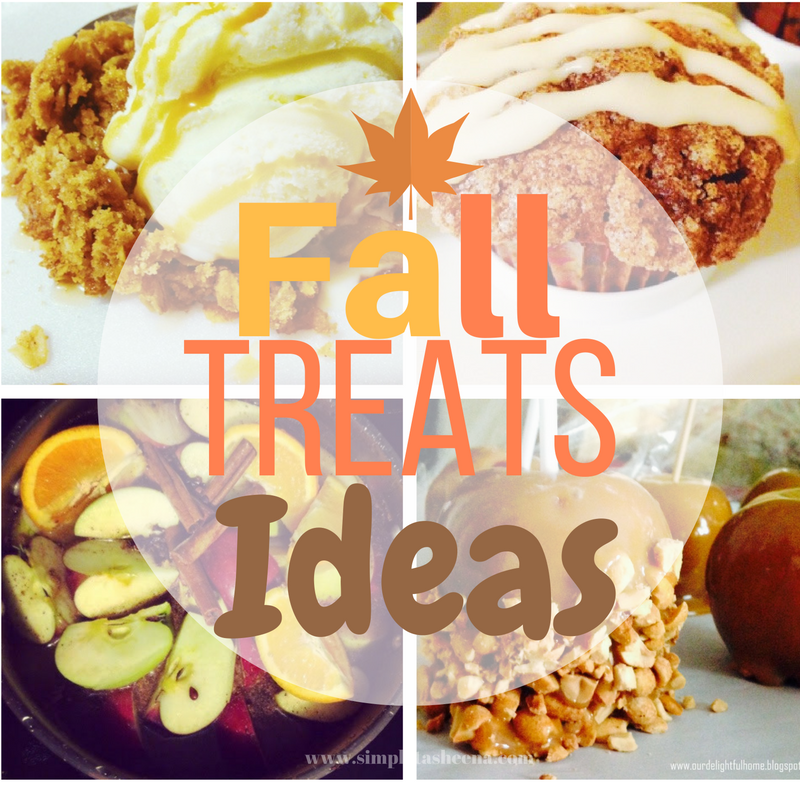 I love fall because of these lovely treats! I've never had Pumpkin Streusel Muffins! It's so amazing to be able to make that, thank you for the recipe! I really love this season because of all the decadent dessert!